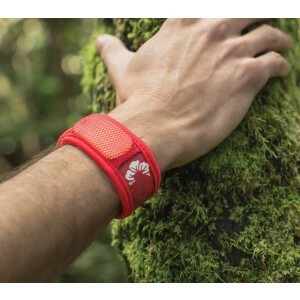 Each pellet fits safe and snug in the mesh pocket on the outside of the PARA'KITO™ bands and clips. As the essential oils are released into the air, they help to mask the human scents. 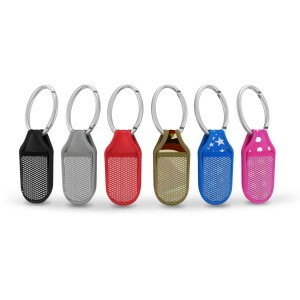 A single pellet fits safe and snug in the mesh pocket on the outside of the clip or band. As the essential oils are released into the air around you, they help to mask the scents of your breath and body, making it harder for mosquitoes to find you. Are PARA’KITO™ products safe for babies and children? The essential oils in our PARA’KITO™ pellets are safe for even the youngest of skins. However, given little fingers like to put almost everything into little mouths, we recommend that our products are kept out of reach of children under 36 months - so, don’t put a band on a baby but do snap a clip on a baby buggy. Are PARA’KITO™ products safe for pregnant women? Yes. The pellets in our bands and clips don’t come into direct contact with the skin so that there is no risk of transcutaneous absorption. How long do the pellets work for? Once opened, each pellet lasts for up to 15 consecutive days. What size are the refillable bands? 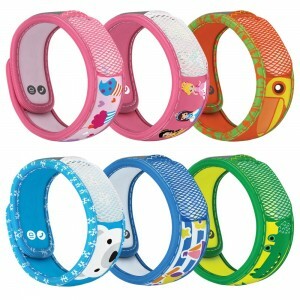 Our one-size-fits all band can be adjusted to a circumference from 160mm (kids) to 230mm (adults). 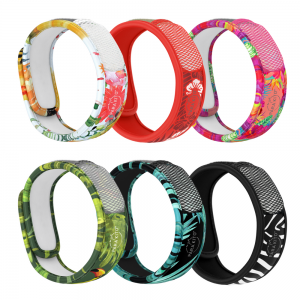 Each band is 250mm long, 30mm wide and 3mm thick. How do I wash the bands and clips? Hand wash with a mild detergent. Don’t shy away from the white band! Are the bands and pellets waterproof? Yes, the bands and the pellets are waterproof. 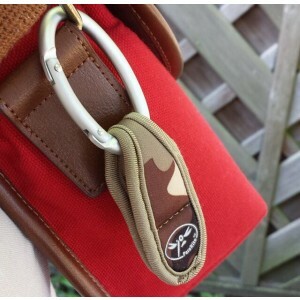 Do PARA’KITO™ products protect me against other biting insects? All of our protection products have been exclusively tested against mosquitoes. In which conditions can I use PARA’KITO™? 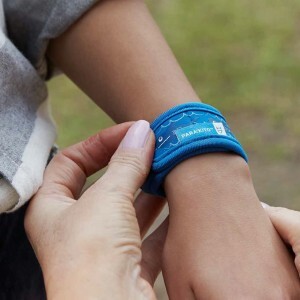 Anywhere, anyhow, anytime – our clips and bands are designed for use indoors or outdoors, tropical or temperate, deep in the desert or fresh from the pool. Only female mosquitos bite people - the proteins in our blood help them produce eggs. Why do I need to protect against mosquito bites? At best, mosquito bites are an itchy, unsightly irritation. In certain cases they can cause more severe skin allergies and inflammation reactions.At worst, they pose a real health risk. In certain areas, mosquitoes may be vectors of dangerous diseases such as malaria, dengue or yellow fever which they can pass on to humans when they bite them. 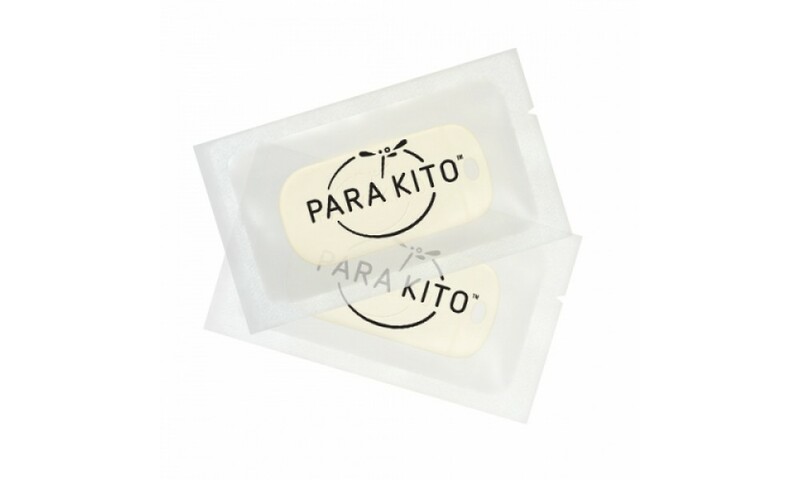 Even thought PARA’KITO™ does not offer 100% protection, any way of reducing the incidence of bites is beneficial. Can I still be bitten whilst using PARA’KITO™ products? Used correctly, our products will significantly reduce the risk of you being bitten by a mosquito.